Beloved, we should never allow our love for Christ go cold. Let us go back to our first love and be ready to suffer fleshy loss so that we can ultimately win Christ. 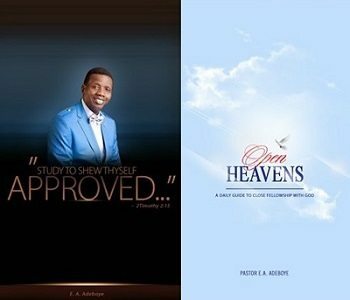 16 October 2016 Open Heavens. Father, please forgive me in anyway I have backslide and restore me to my first love for You and Your Kingdom.